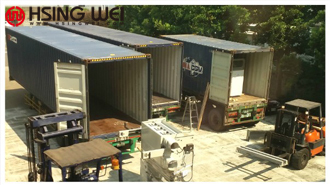 Finally Hsing Wei made it to ship out rotogravure machine to Japan. 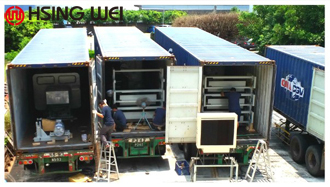 Hsing Wei has done many successful projects in Japan. 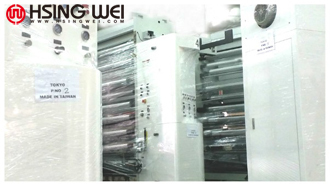 During this Japanese rotogravure machine order,we had so many meeting with Japanese customers. 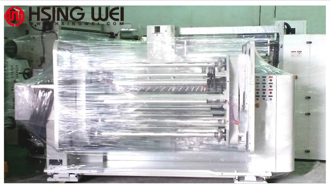 According to customers request, we customized on this rotogravure printing machine. and some experience exchange. We had good time working with Japanese customers. Turst our experience to manage your business!